Allowing very large subsystems to be built. The Dupline® Car park system is a complete solution for guiding the drivers directly to the free parking bays. 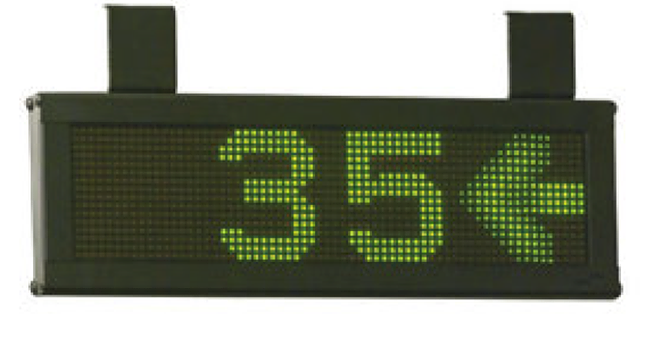 Displays with green arrows and digits are indicating which direction to drive and showing how many parking bays are available in this area. If the area is fully occupied, the display shows red crosses. It is a system of high precision, because each parking bay has an ultrasonic sensor that detects and indicates occupancy. 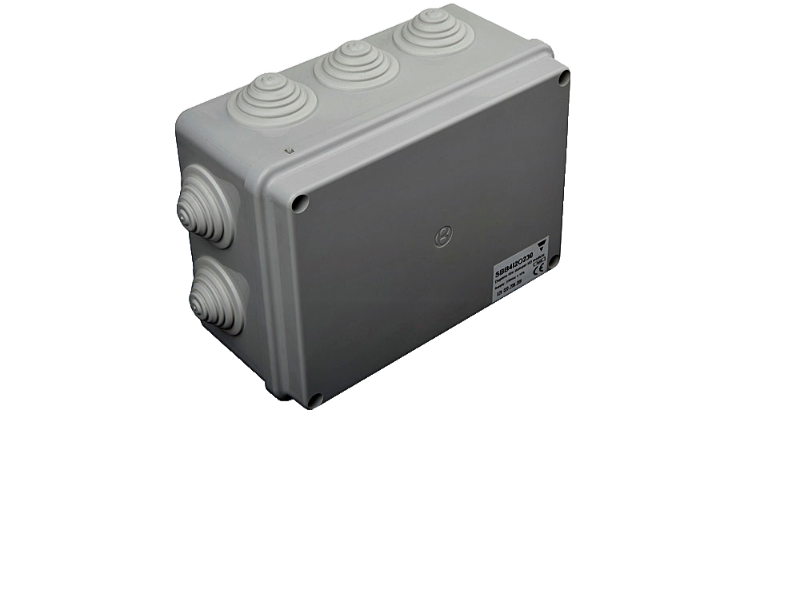 The sensors and displays are linked together via a Dupline®3-wire. 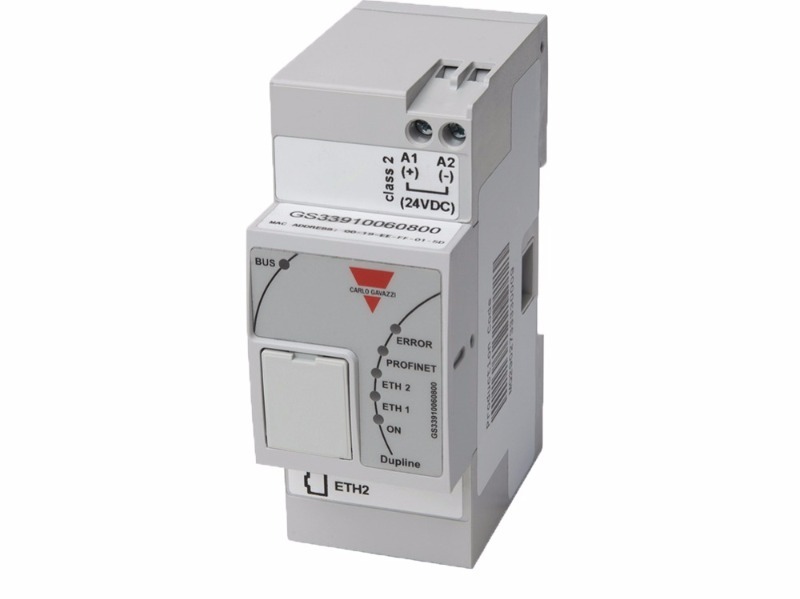 Allows considerable savings in energy consumption, increasing the comfort and safety. 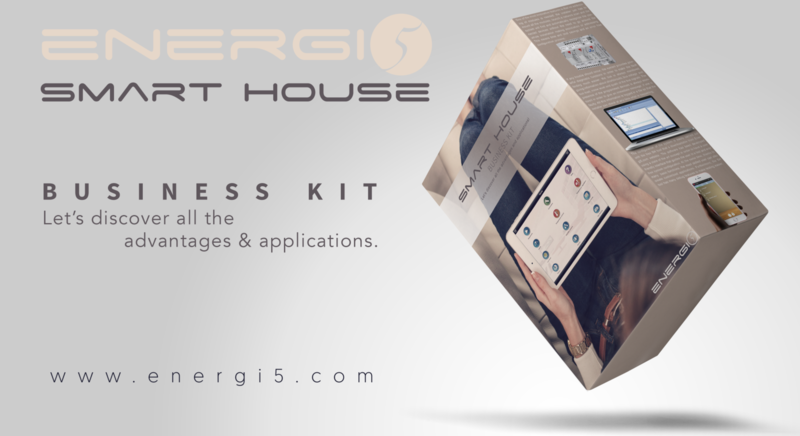 Energi5 smart house system is custom built to fit around your lifestyle and needs. Whether you are looking to automate a single room or you are designing your dream home, sending us about your thoughts will help us identify the automation features that you will not only enjoy and use regularly but will make your energy consumption even lower 40 to 50%. Fast installation and simplified wiring to the main controller.